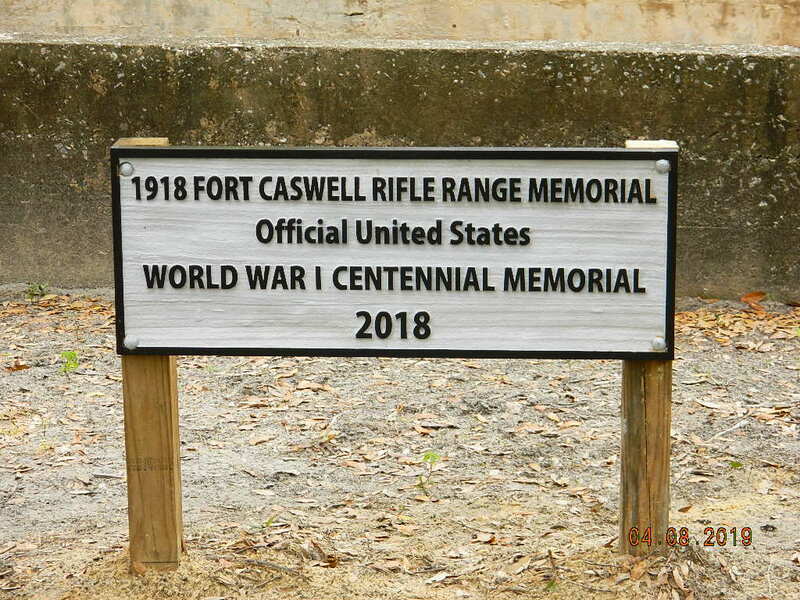 New sign installed at rifle range | Friends of Fort Caswell Rifle Range, Inc. The sign reflects the words from the official national designation awarded by the US WWI Centennial Commission and the Pritzker Military Museum and Library. 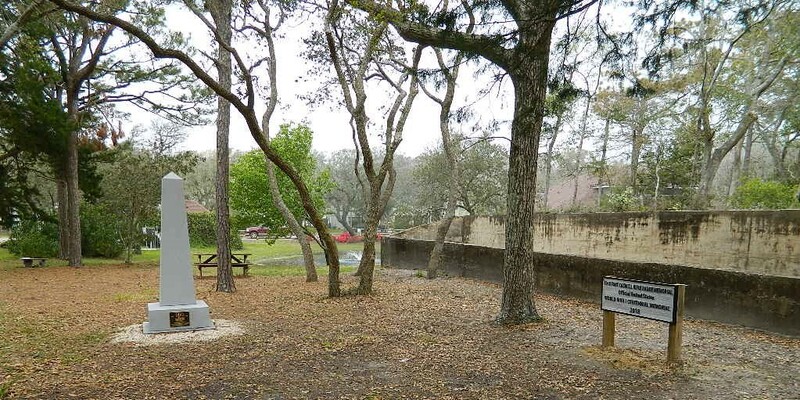 for supporting the Fort Caswell Rifle Range for another year!